Evaluates the parallel worlds of the 28th president's personal and political arenas, featuring coverage of such topics as his World War I leadership, his failed efforts to bring the United States into the League of Nations, and his contributions toward the creation of the United Nations. John Milton Cooper, Jr., is professor of history at the University of Wisconsin. 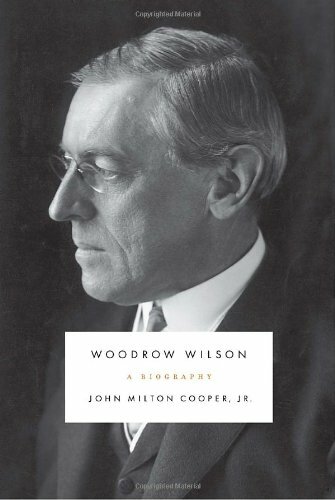 He is the author of Breaking the Heart of the World: Wilson and the Fight for the League of Nations and The Warrior and the Priest: Woodrow Wilson and Theodore Roosevelt, among other books. He was recently a fellow at the Woodrow Wilson International Center for Scholars in Washington, D.C. He lives in Madison, Wisconsin.